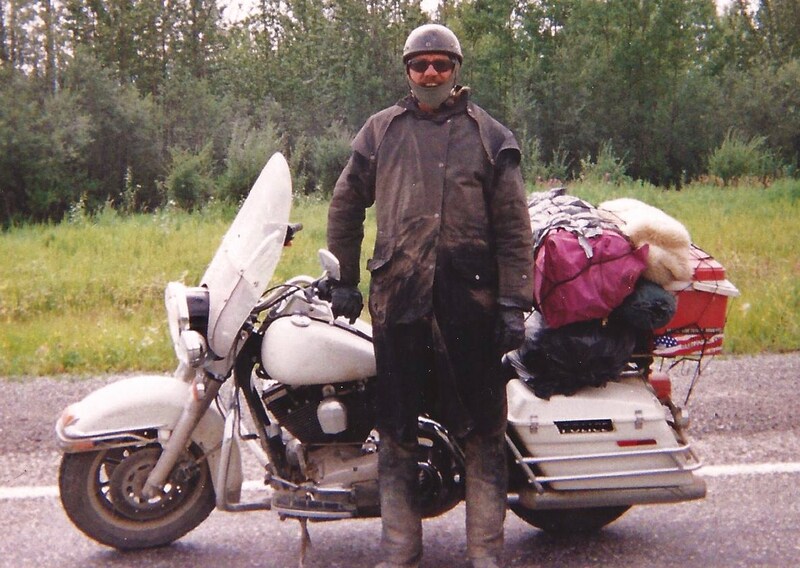 In 1998 , I decided to do a ride like no other. Miami to Alaska wasn't far enough so I went to up state New York for the Harley Rendezvous first then back down to New Orleans and then out to the Grand Canyon. 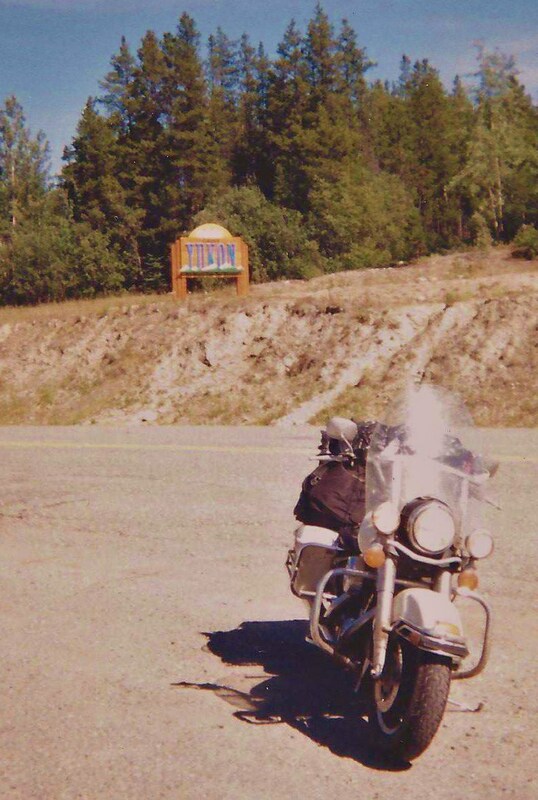 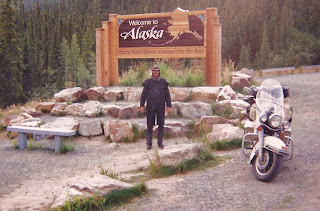 After crossing into Alaska I rode 2000 miles around the interior going to Fairbanks, Anchorage, Seward and the Denali National Park. When I got back to Miami 6 weeks later, I had logged on 17,300 miles. 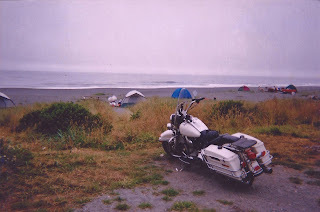 Not a bad trip but I couldn't wait to get started on my next one! 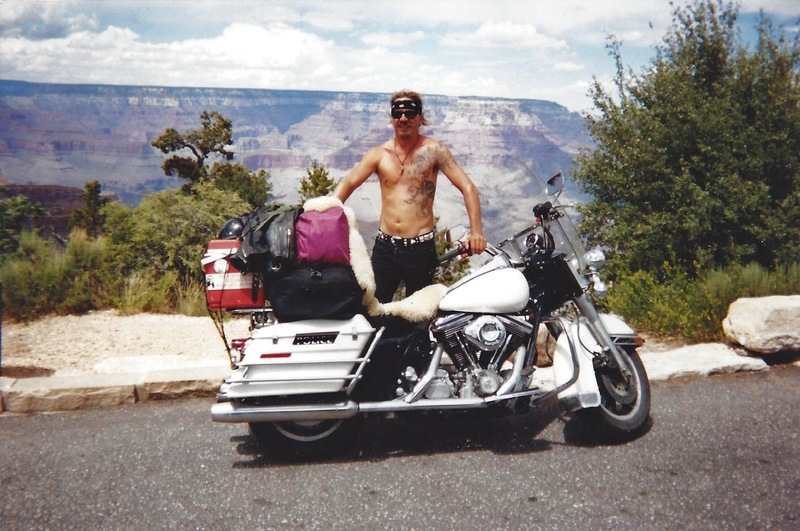 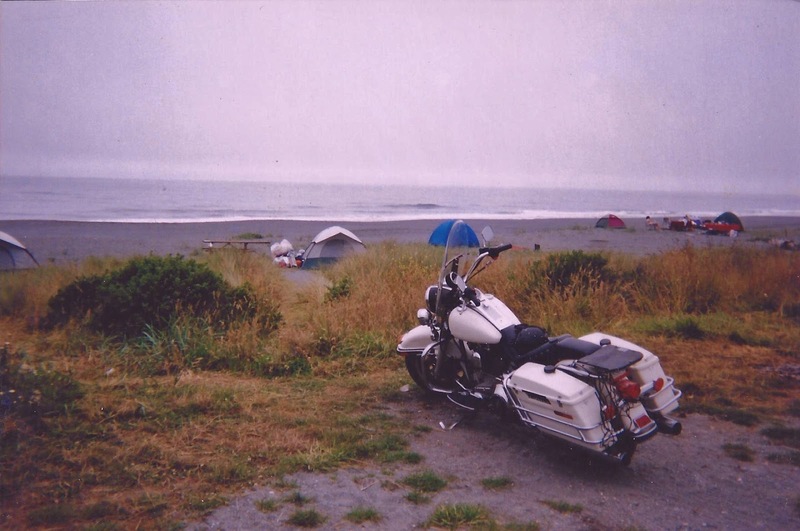 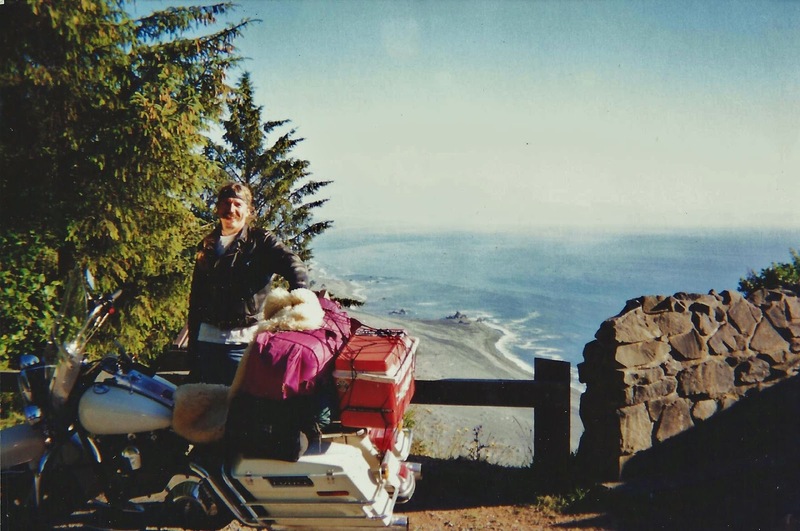 These are the pictures for pages 41-51 of my book, "Bean're Motorcycle Nomad".